Port City Tarp & Supply, Inc. 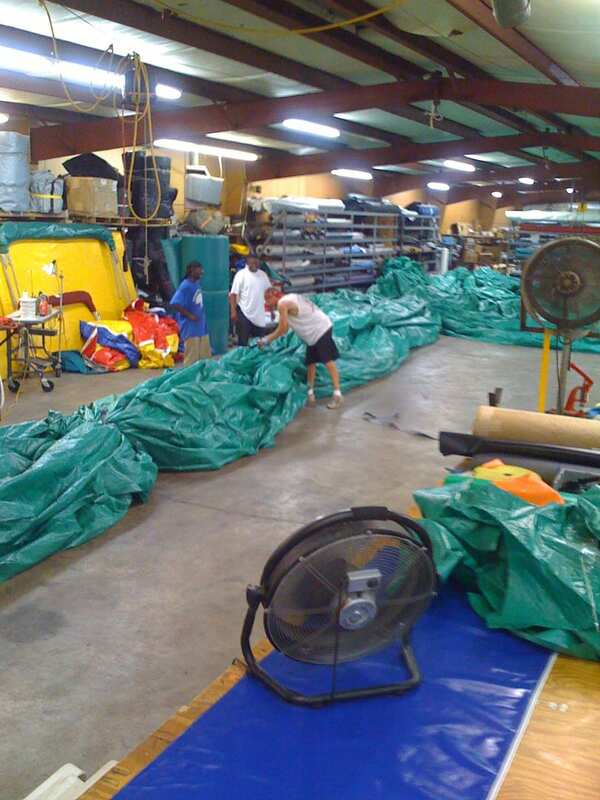 Custom Tarp Manufacturers in Baton Rouge Since 1978! Port City Tarp & Supply, Inc is your one-stop destination for all kinds of custom equipment covers and tarps. Apart from serving industrial customers, we also cater to the needs of commercial, institutional and residential clientele. The company was started back in 1978 by Marty Tays. Ours is a small, local, family owned and operated business based in Baton Rouge, Louisiana. Formed with the core values of providing best quality and service first, with complete honesty, is what makes us stand out from our competitors. With our exceptional products and services, we help customers in fulfilling all kinds of their tarp needs for a variety of applications, effortlessly. Having spent 40 years in the tarp manufacturing industry, we know how to get it right, the first time. All our tarps are 100% USA made, keeping in mind your individual specifications and requirements. Whether you require fire proof covers, chute extensions, sand blast curtains, cart covers, duck boat blinds, or simple outdoor kitchen covers and curtains; our team can make it for you. We also offer the most reliable tarp repair services in Louisiana. Our products and services are competitively priced to let you reap the maximum benefits. © 2018, Port City Tarpaulin & Supply, Inc. All Rights Reserved.